OnlyInYourState (onlyinyourstate.com) takes a fun, informal approach to helping readers discover things to do in each of the 50 states. OnlyInYourState is read by more than 30,000,000 people per month and has highlighted Macon's own legendary BBQ, Fincher's online today. 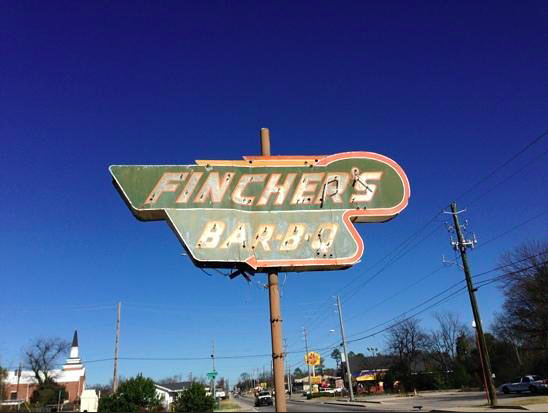 Click HERE to read more on what OnlyInYourState has to say about Macon's beloved Fincher's BBQ.